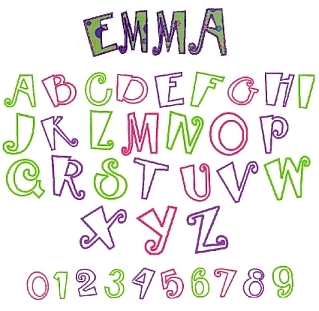 Here are some of my most popular fonts. 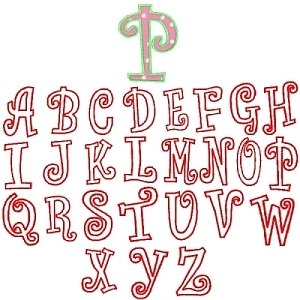 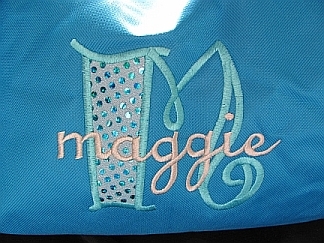 The appliqued fonts are so cute when you do a stacked monogram---a large first initial with an embroidered lower case name across it. 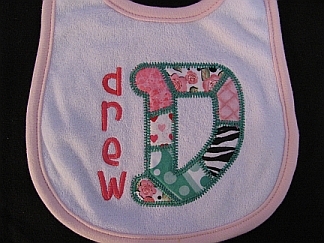 The new, triple heart font is an embroidered font that makes a fantastic stacked monogram for Valentine's Day but can be used all year long. 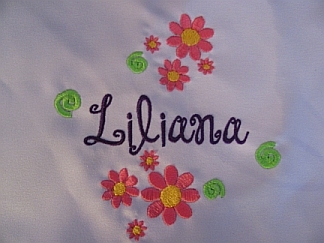 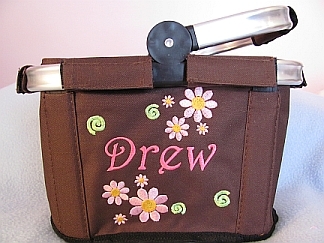 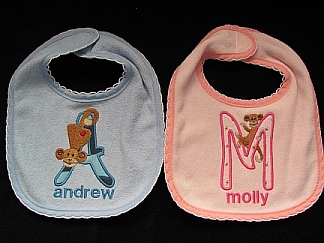 The Kid Motifs are adorable when added to a little one's name on that special gift. 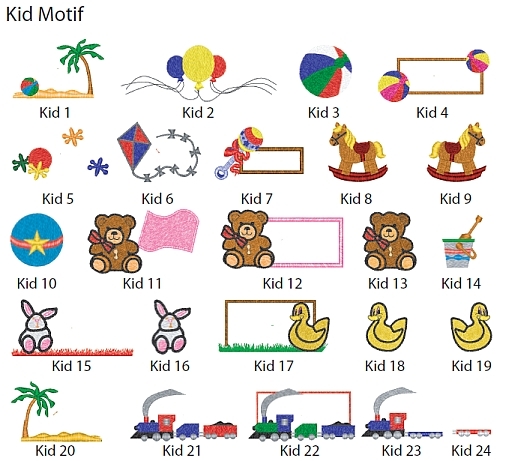 Please ask if you would like an "add-on" that you don't see.